Low vision is the term used to describe significant visual impairment that cannot be corrected with eyeglasses, contact lenses or vision surgery. 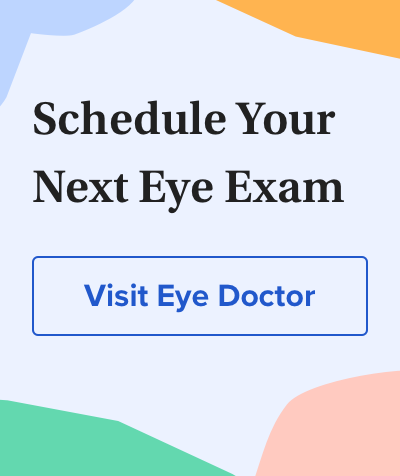 Advanced age-related macular degeneration (AMD) is a primary cause of low vision; but there are many other causes as well, including diabetes, glaucoma, albinism, pathological myopia, and inherited disorders of the eye such as retinitis pigmentosa. This section of All About Vision will help you learn much more about vision impairment, including special low vision aids that can help people with severe vision loss use their remaining visual abilities as best as possible for specific tasks.